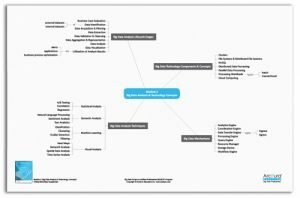 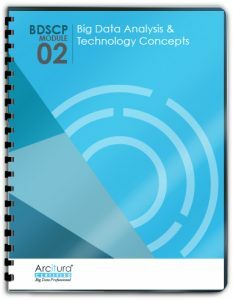 This course explores a range of the most relevant topics that pertain to contemporary analysis practices, technologies and tools for Big Data environments. 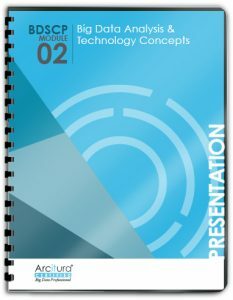 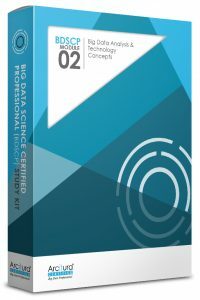 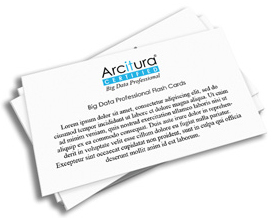 The course content does not get into implementation or programming details, but instead keeps coverage at a conceptual level, focusing on topics that enable participants to develop a comprehensive understanding of the common analysis functions and features offered by Big Data solutions, as well as a high-level understanding of the back-end components that enable these functions. 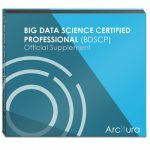 Visit the BDSCP Module 2 Study Kit for pricing information and for details. Also, visit the Study Kits Overview page for information regarding discounted Certification Study Kit Bundles for individual certification tracks. 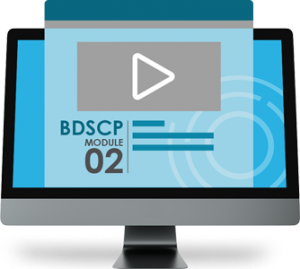 Visit the BDSCP Module 2 eLearning Study Kit page for pricing information and details. Also, visit the eLearning Study Kits Overview page for information regarding discounted Certification eLearning Study Kit Bundles for individual certification tracks.